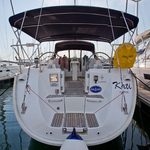 KATI is a name of sailboat Sun Odyssey 52.2 ,which was produced in 2004. 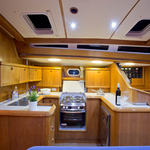 You can rent this vessel from base Sibenik around Sibenik. 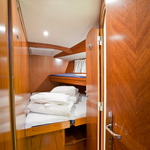 KATI is furnished with 10 beds. 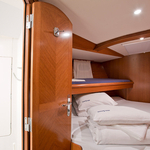 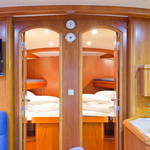 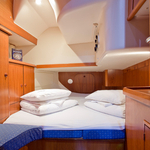 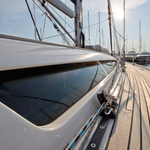 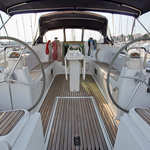 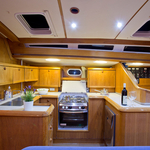 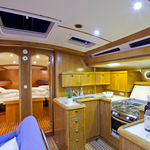 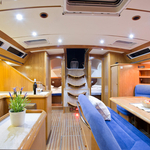 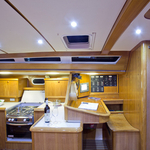 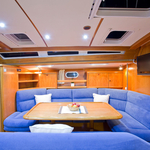 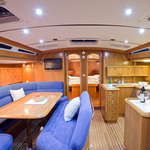 Sleeping places on the sailing boat are configured in 10 (8+2) layout. 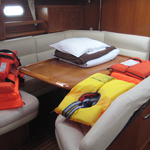 5 bedrooms are placed inside the boat KATI. 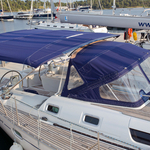 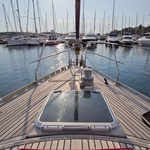 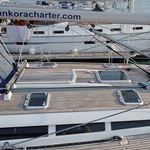 Check other vessels here: Yacht charter Sibenik. 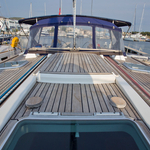 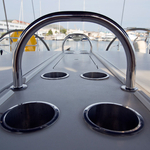 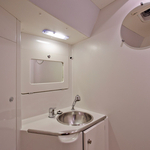 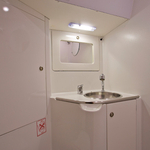 Guests can feel comfortable on this boat , because there are 4 heads for their disposal. 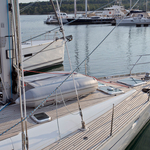 With 400.00 l l. in fuel tank you can sail really far and still be independent because of 860.00 l liters in water container. 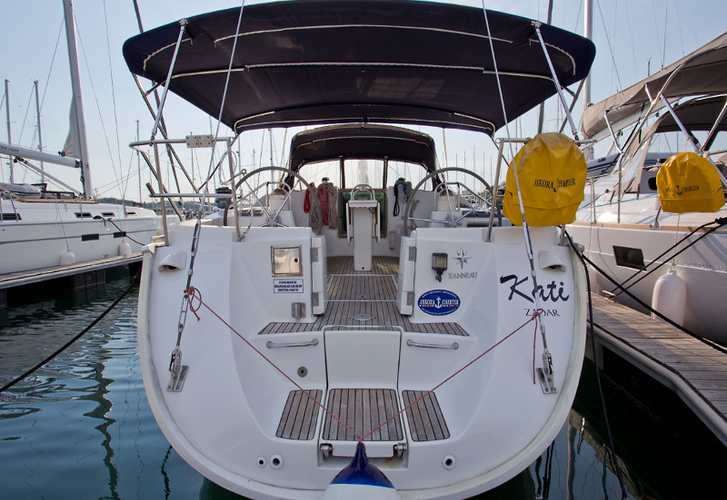 KATI is powered by engine Yanmar 80 hp. 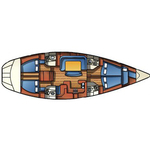 Yacht's dimensions are: lenght - 15.39 meters , beam - 4.85 m and 2.30 meters of depth. 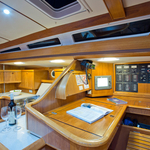 On the boat you can make use of following equipment: Autopilot, Bimini top, Dinghy, Anchor electric windlass, Teak cockpit, Teak deck, Furling mainsail, Radio / cd player, Bow thruster. . Deposit has value 2000.00 EUR. 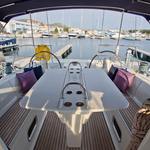 In our search engine you can quickly check avalailability of yacht KATI from Sibenik by moving to this section: Yacht charter Croatia.